Risk Management Solutions for Restaurant Owners: What Should I know? With such high standards of quality and service set by leading restaurants, it can be difficult to run a profitable food business. Customers expect you to offer mouthwatering food, use fresh organic ingredients, and provide a customer service that makes them feel important and cared for. Not only that, you must also regularly maintain your equipment, comply with health and safety standards, and hire trained, professional staff to meet customer expectations, while decreasing the probability of injuries and foodborne diseases. Even if you take strict measures and ensure everything is in order, your restaurant may still be just one mishap or accident away from going to rack and ruin. That is why it is best that you are always prepared for the worst and take special measures to mitigate potential risks that may arise – from allergic reactions to food spoilage to kitchen fires, and more. 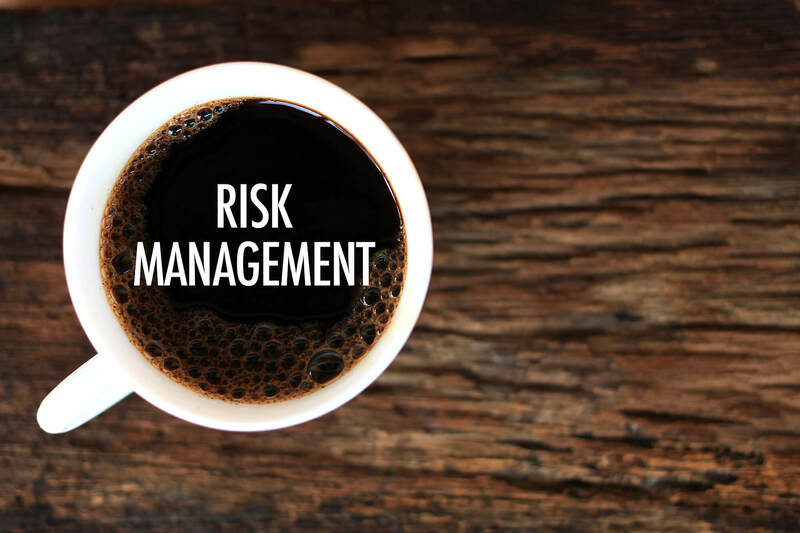 Have a look at some effective risk management strategies that can help you reduce the probability of liability lawsuits, serious accidents, and allow your restaurant to continue to thrive. In this digital age, you can easily prevent a lot of hazards if you decide to reinforce your restaurant premises with various technologies. You can install security cameras that allow you to monitor different areas of your restaurant, while minimizing the possibility of theft. Moreover, you can use restaurant management software to keep track of your transactions to ensure your finances and inventory are in order. You can install an automatic fire suspension system that can detect and put out a fire before it gets out of control. Employees are human beings and due to their tendency to make mistake, they can be one of the biggest source of risk at a restaurant. In order to keep your restaurant operations running smoothly, make sure you provide proper training to your employees or hire trained and experienced staff to mitigate potential risks. Some essential trainings may include customer service, safety procedures, equipment handling, and alcohol service, if your restaurant serves alcoholic drinks. As a restaurateur, you should keep yourself up-to-date with the local health and safety codes and ensure your operations are in compliance with all of them. You should emphasize on routine inspections, keep check on whether employees are handling food in the right way, and strictly follow food preparation and raw material storage protocols. In addition, make sure your premises fulfill workplace environment safety regulations as well. In a restaurant, there is always a risk of employees getting injured from various hazards throughout the workday. One of the major reasons for this is the lack of cleanliness, giving rise to potential risks leading to accidents, like trip and falls, etc. Keep the clutter to a minimum at all times, and ensure the passage from the kitchen to the dining area is clear of any obstacles, like furniture, etc. If you want to design an integrated risk management strategy to ensure your restaurant is a safe place for everyone, you should consider opting for the SIA Property & Casualty Insurance System. For more information, contact Suburban Insurance Agencies, Inc. today at (630) 325-4000 to schedule an appointment.